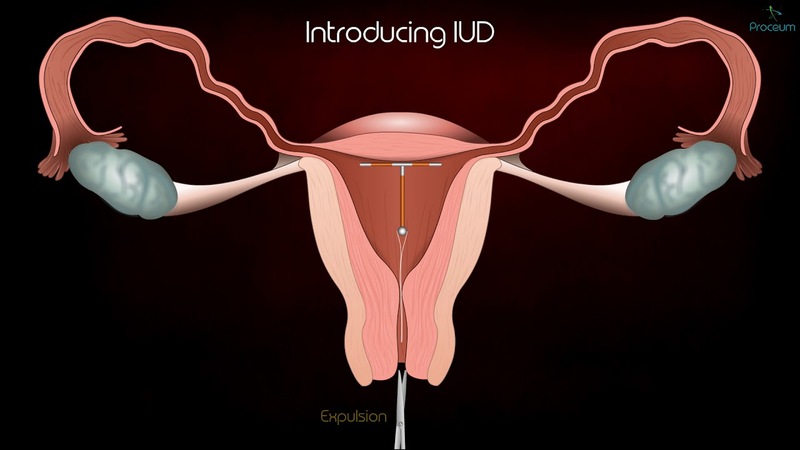 IUD is a very tiny T-shaped device made of copper coil inserted into the uterine cavity by a doctor or nurse and left there for certain period for the contraception purpose. It works by stopping the egg and sperm surviving in the fallopian tubes. It can also prevent the fertilized egg implanting in the womb.